The OSHO Institute for Inner Alchemy and Meditation was established in May 2009. 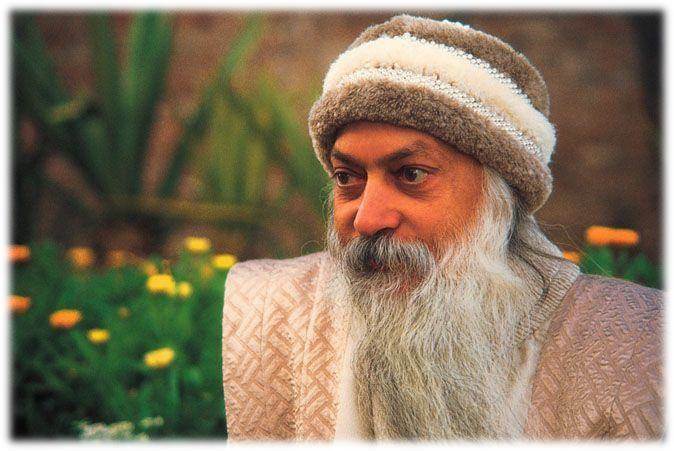 It was an exciting journey to finally create an Institute for inner growth and meditation in OSHO’s name. At the same time, there was no other option really. All the work I do and learned in the last 34 years has been with OSHO. “A real therapist is a mother. If he is not, he is not a real therapist. He becomes a womb for the patient. He gives the patient a new birth. He starts the life of the patient again from ABC. He gives him a clean sheet to write his life again. Therapy is a spiritual path, like the east has always seen it. This is what OSHO calls the Psychology of the Buddhas. Therapy is not for the sick, it is for everybody to grow into ones own potential as a buddha, as an aware human being. And in this sense the OSHO Institute for Inner Alchemy and Meditation is a growth project for everybody who understands that she / he is more than what the limiting mind makes us believe.